POWERFACT: Having the right analogies and metaphors can help you expertly navigate objections when they arise in a conversational and non-confrontational way. Every agent at some point has heard, “We want to list high, we can always come down later.” We get it, they want the most for their home. Helping sellers understand how that can hurt them rather than help them get the price they want can be cumbersome. 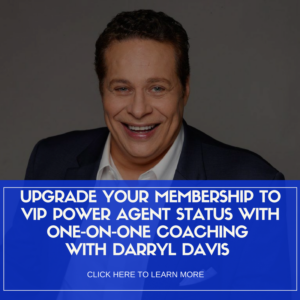 That’s why Darryl teaches Power Agents to use analogies and metaphors to handle objections, explain marketing tools, and keep conversations moving in the right direction. Power Agents®, we have a visual with the four steps a seller needs to take to revive a “stale” listing in the Objection Handling tab of your Classroom. In the coming weeks, you’ll also hear us talk quite a bit about market changes ahead. We’ve been in a seller’s market for some time, and we are seeing the shift across the country in many areas to a buyer’s market. In between those two is the sweet spot — the AGENT’S MARKET. It’s important to pay close attention and use this market shift to help get sellers off the fence. We’ll be teaching more on this topic soon! Using metaphors and analogies is the best way to create an emotional connection with people. Because they are relatable and keep you in the present (rather than trying to remember a canned script) they help paint a picture for people and draw them into the message you are trying to share. There’s no better time to master your skills. 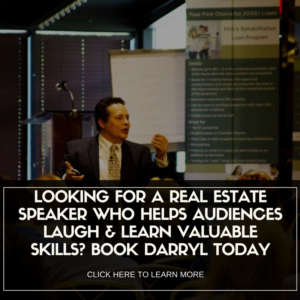 There are two ways to generate real estate leads – you go to them, or they come to you. 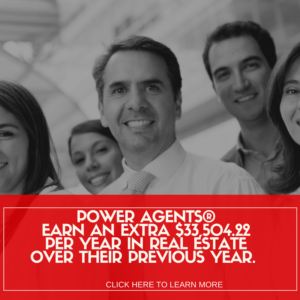 Through our Power Program system, we’ve developed hundreds of tools to help agents do both. This webinar is specifically designed to help you develop the connections that encourage leads to come to YOU. We’re big believers in helping real estate professionals develop consistent, reliable CASH FLOW. One key to that is to create clear, effective, and decisive self-promotion campaign that allows you, your brand, and your contact information to stay top of mind with consumers in your marketplace. Putting systems and promotions in place to ensure that you are generating cash flow year around is vital. Ready to take your business to the NEXT LEVEL? Don’t miss a minute of this webinar! 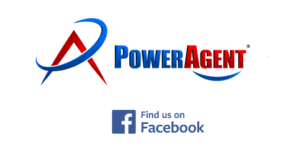 Not yet a Power Agent®? 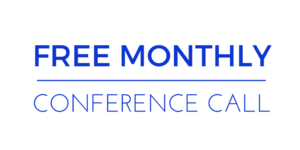 Did you know that for less than a dollar a day, you can have access to hundreds of marketing, prospecting, and objection handling tools – live weekly coaching, podcasts, webinars, and more? 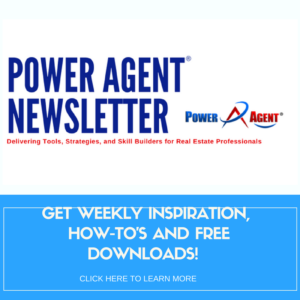 Start your Power Agent® free trial and have total access to every tool we have including letters, dialogues, training tips, webinars on demand, eBooks, and marketing tools. If you’re ready to have everything you need to handle whatever the market tosses your way — get started today!